“Oh would you look at that, another article on Logan Paul,” I hear you say to yourself now. 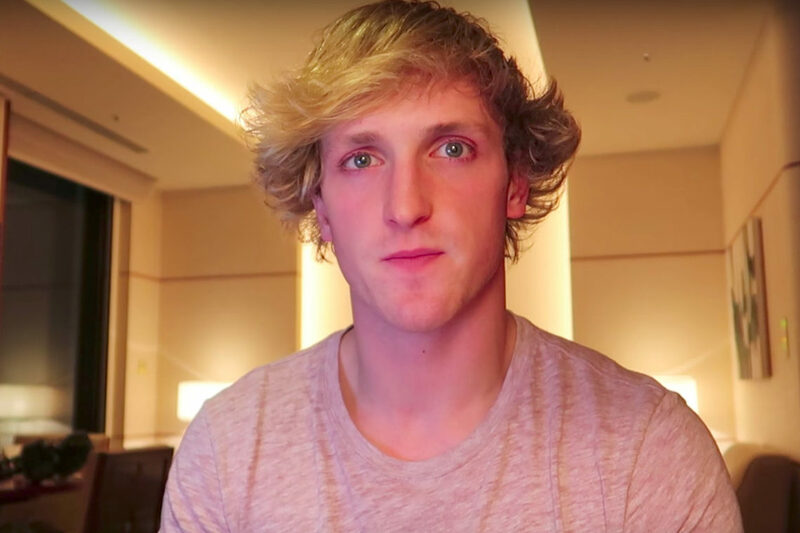 Indeed the internet in recent days has had no shortage of buzz regarding this Viner turned YouTuber but frankly speaking, what Logan Paul pulled off recently SHOULD not be understated or left to the wayside. Because in doing so he has inadvertently shed light on issues on things we so often take for granted, in regards to our day to day lives. 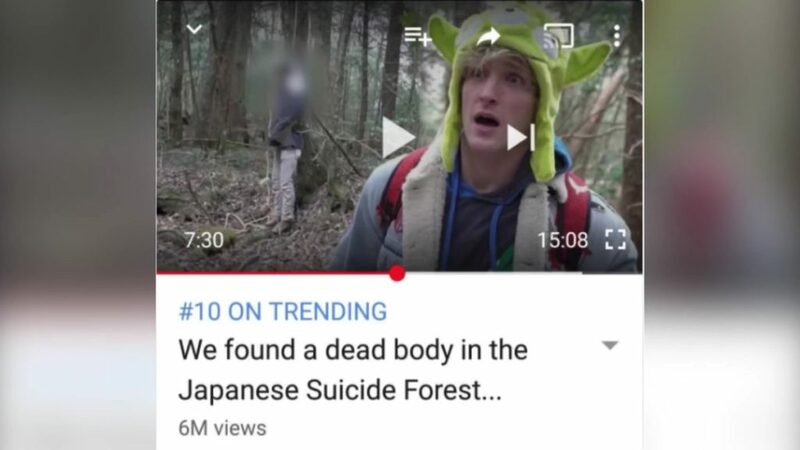 First off, a brief rundown for the uninitiated; On December 31st 2017, YouTube personality Logan Paul – a 22 year old man known alongside his brother for doing rather… questionable stunts, uploaded a video log (VLOG) to his channel on his venture to Japan’s Aokigahara Forest. Aokigahara, also called the Sea of Trees is generally known for its dense forestation and in recent times, also known for being one of Japan’s (if not the world’s) most prevalent suicide sites, to the point where it’s now adopted a new moniker – Suicide Forest. With this knowledge, Logan Paul willingly went into said forest with his team and sure enough, found themselves a dead body hanging from a tree. 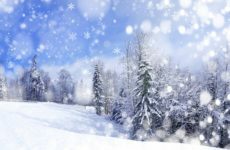 The team, either in actual shock or playing up their emotions, begin to react, though oddly enough with the tone of a casual and jovial conversation held at your local Starbucks. All of this is shown in the uploaded video and even includes the hanging body in the video’s thumbnail. Great stuff. 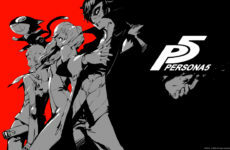 A screenshot of the video thumbnail. The video has since been removed from Youtube. Word spreads and soon the internet is ablaze with fury at this cynical faux pas. The video is taken down on January 1st 2018 and Logan Paul has since issued multiple forms of apologies, none of which prove any form of sincerity seeing as all his content up to this point has been played off as a joke. YouTubers are making videos about it, celebrities are voicing their disdain, news outlets are reporting on it, comment sections are livid and Satan likely has the best start to the year he’s ever had. Honestly, it’s a lot to take in. So we’ve established the actions of this maturity-challenged person, great, story would end there if his actions only affected his social circle. But it doesn’t. See one might be surprised by this, but Logan Paul is actually popular, extremely popular, especially with young kids; and this is where it gets alarming. Before the video was taken down, Logan’s suicide video did have a substantial amount of time to reach his core audience, they watched it and the response? Overwhelmingly positive. Few seemed to have any issue with what he had done until the video began to spread to those beyond his “posse”. Looking up comment threads and forum discussions now will also yield various people defending his actions and passing this off as a mere mistake, which is something everyone makes. An example of the “support” Logan still receives. I’m going to skip over the fact that a grown man went into a place called Suicide Forest and got shocked at seeing a suicide case. I’m going to skip over the fact that he has made not just one, but multiple videos of him being a nuisance in a foreign country. I’m even going to skip over the fact that a grown man planned a trip to a known suicide hotspot to record a video, edit it, and still have the gall to upload it to an audience he knows will number in the millions. 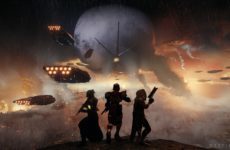 There are enough great content creators and news outlets out there that have addressed this issue constructively and elaborated upon the circumstances it brings (some links will be below this article). No, the issue here that truly should scare you is how this man, despite being proven to be completely devoid of any moralistic sense, has managed to obtain a legion of fans that will always deny his every wrongdoing – and how I’m sure you’ve already experienced this before. Tell me if this sounds familiar to you: a movie, a show, a band, a singer, an actor, or maybe that pompous guy you know is a douche but everyone seems to like; they constantly have a history of doing questionable acts yet suffer no repercussions. Any and all criticism just gets flagged as “hater speech” or “jealous talk” while those who stick with them are self-proclaimed “true fans”. I certainly have experienced these moments, both in various fan communities and even in my professional career I’ve had countless cases of people dodging the truth just so they can play with their favourites. This singer may be a chronic domestic abuser, but hey his music is great so it’s all good! It really isn’t, in fact it’s far from good. 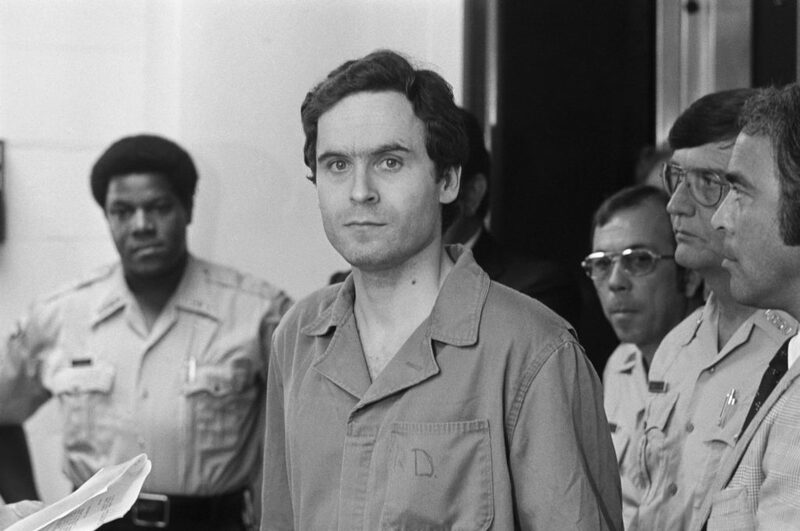 Ted Bundy may just be the most fan-adored serial killer in human existence. The current debacle with Logan Paul gives credence to the phrase “those who do not learn history are doomed to repeat it,” because make no mistake, while Logan’s fans currently seem ultimately innocuous in nature, similar incidences in the past have often lead down tragic paths. His rabid and manic fans bear striking resemblance to the recently deceased Charles Manson and his Manson Family cult, who committed a string of murders in 1969. Serial killer Ted Bundy had fan letters delivered to him whilst incarcerated, many a fan proclaiming their undying love for him despite being proven to have murdered over 30 individuals. While I am in no way saying Logan Paul will lead a horde of teenage girls to murder an unsuspecting innocent, his similarity to both Charles and Ted almost seems to be a repeating cycle – psychopathic individuals charming countless others into supporting them resulting in dire ramifications even to those not involved. It is aggravating, pathetic and almost sad as some of these people really don’t seem to realize what they’re saying or doing. Perhaps it is due to some sense of loneliness or need to prove one’s self to others. Perhaps it is a desire to find some passion that one can wholeheartedly indulge in. I’ve known people who love K-Pop despite knowing how absolutely unhealthy the industry is, claiming that they will always stand by it because it’s “all they have”. Perhaps what these people have done is they’ve tied what they like so much to their own identities, that they have voided themselves of any individuality or sense of self-worth. So enamoured they are by the object of their admiration, they fail to realize themselves rotting away; and by the time they do realize, it’s too late. In some twisted way, like bad comedy by the universe itself, we should walk away from this with a resounding message, taught to us by both Logan Paul, his fans and the poor soul found deceased in that forest. Are we truly loyal if we agree to everything someone does regardless of the outcome? We are more than what we partake in; and it is important that we always take a step back, whether from our hobbies or our ambitions to care for and appreciate our friends, our family, and our fellow man. No one is ever alone, until they choose to be. If you need someone to talk to, or know of someone in despair, please contact your local suicide hotline! There are always people willing to help and listen.